Lot 15a Inlet Point Fair Play, SC. 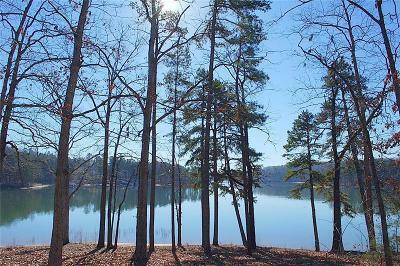 | MLS# 20190967 | Lake Hartwell real estate homes and lots for sale. Real estate agents offering expert knowledge of Lake Hartwell. Licensed in both South Carolina and Georgia to sell Lake Hartwell Property. Anderson, Clemson, Lavonia, Hartwell, Seneca, Toccoa, Martin. 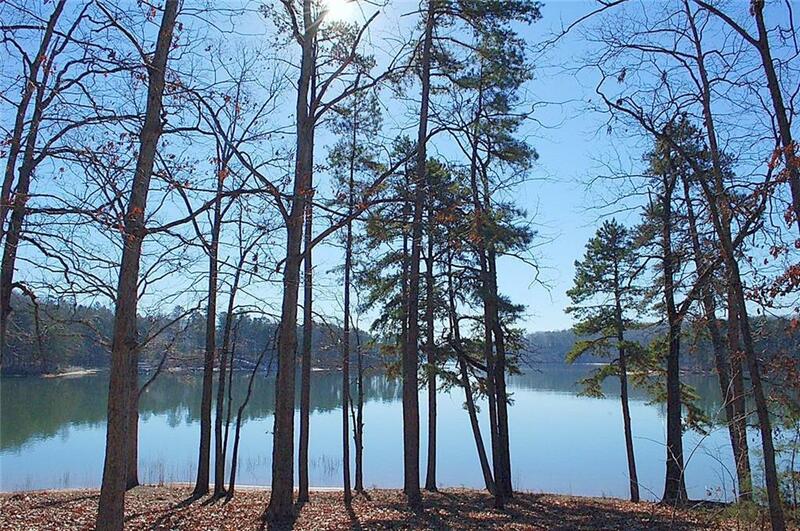 Outstanding BIG water POINT lot with long views of Hartwell. Cleared property with level building site and gentle slope to deep water. Approved for a max sized dock. A premier offering for the price. Quiet dead end street located just 3 minutes off I-85 SC exit 2. Very easy to walk. Signs clearly mark the back right and back left corners. A neighbor has first right of refusal, please call for details.